Terry Garrett runs RackNine and takes pride in the care and attention he provides each client. 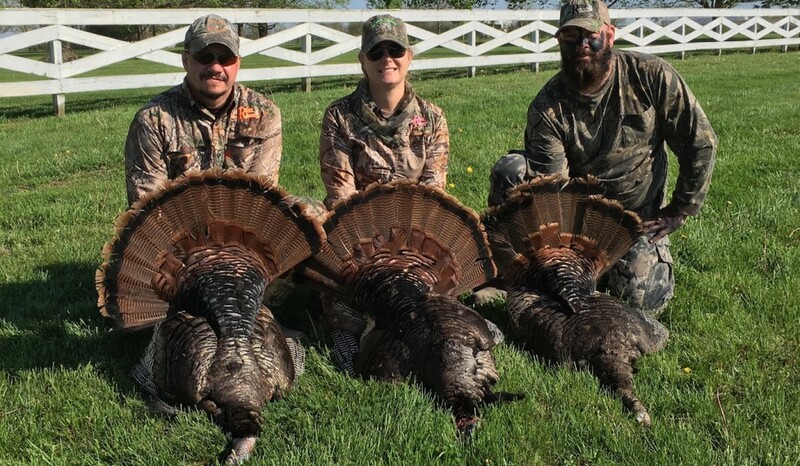 Terry and his team simply love everything about hunting and nothing inspires them more than when their clients are enjoying the hunt, learning, and successfully harvesting their game. Everyone at RackNine is committed to providing a relaxing atmosphere and classic southern hospitality while they are setting you up for a successful hunt. 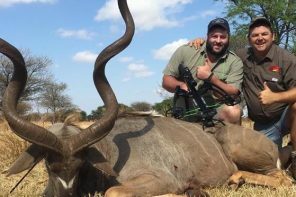 Their hunts are fully guided and meals are included. The accommodations located in New Franklin are on the Lewis and Clark Trail at an old plantation home. The bunkhouses are fully restored and overlook crops on this gorgeous property. There is one 6 person bunkhouse and one 4 person. Enjoy a full kitchen TV room. Breakfast and dinner are provided in the dining room and you have the option of a field lunch or coming in for a hot lunch. 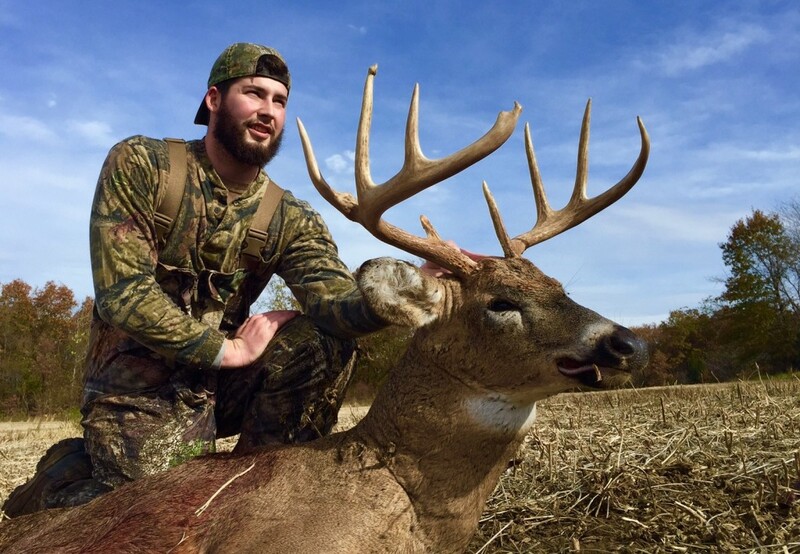 RackNine has recently started hunting the property in New Franklin, historically it has had zero hunting pressure. 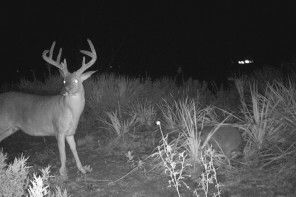 The deer population is tremendously healthy and the RackNine team continue to carefully managing the property to make sure that future hunters have plenty of shots at mature bucks. 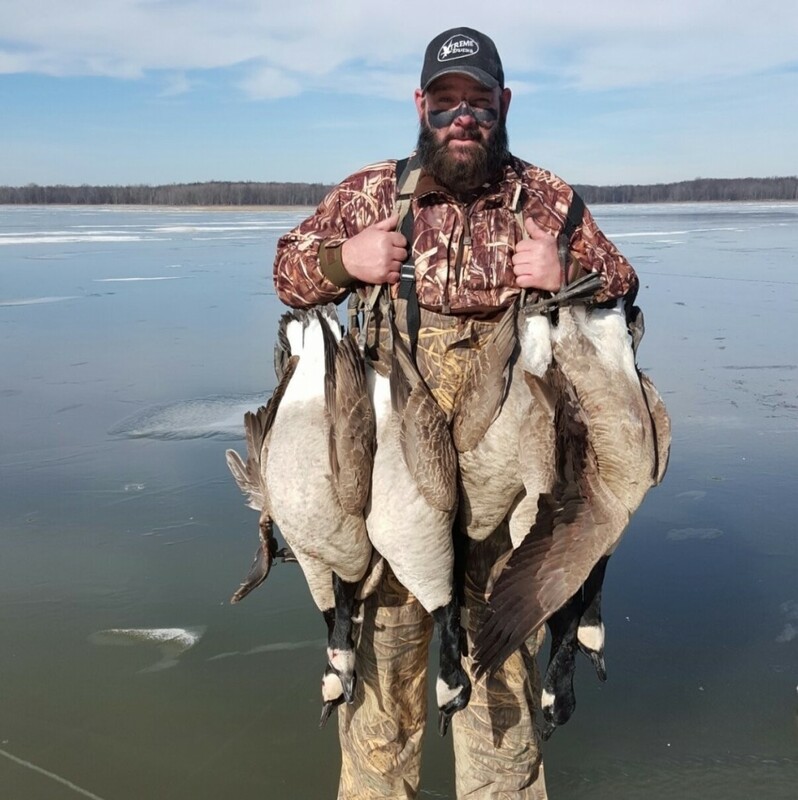 If waterfowl is your thing, located only 7 miles away is the Missouri River where RackNine can set you up for a hunt on the Mississippi Flyway for incredible geese and duck hunting. If all that hunting wasn’t enough, they have 11 stocked farm ponds that you can fish. 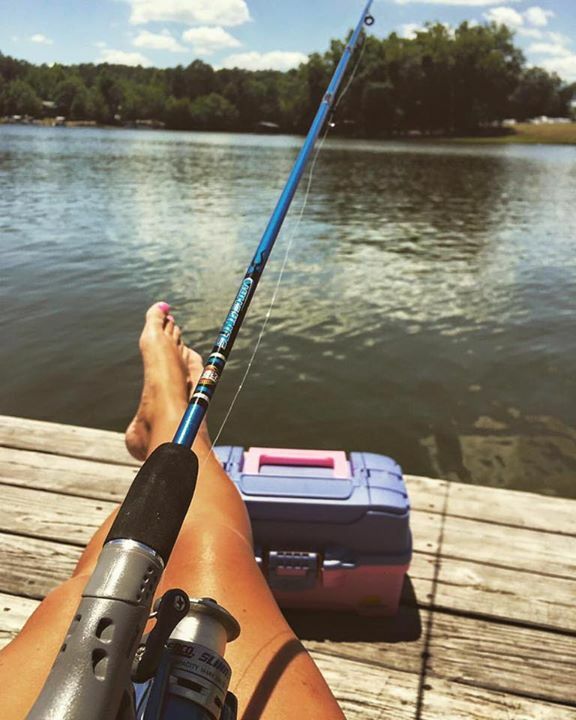 What could be better than continuing a relaxing day of hunting with a late afternoon bass fishing session? Then finish off the day with a hot, home cooked, delicious dinner. Their second location is in the Blackbelt of Bullock County, Alabama. Clients can hunt for fair chase white tail deer, eastern turkey, and feral hogs. Just bring your gear and RackNine will handle everything else, including caring for your harvest. 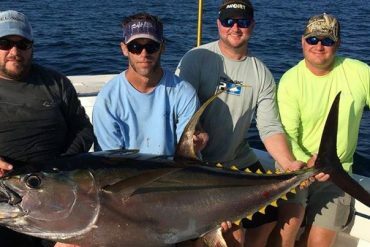 They will retrieve your game, handle all the butchering, and package it up for you so you come away with fresh game, great memories, and new friends. 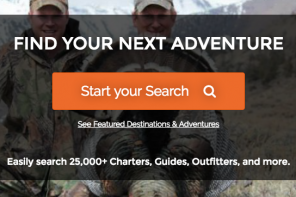 Book a trip with RackNine Today!